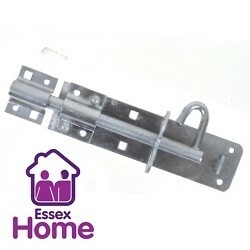 Here at Essex Home we understand that security is paramount, both at home and for your business. With our range of quality products let us help to ease your mind, from door locks and garage security products we have something to suit all of your needs. All available with free standard UK delivery. Security There are 10 products. Add an extra layer of security to your home, outbuilding or business with our range of door locks. Pad lock bolts add extra peace of mind, allowing you to secure your building with the bolt itself along with a pad lock. Browse our selection online today or contact us for more information. Free standard UK delivery is available on all orders. Our pad bolt locks are perfect for garage security and more. 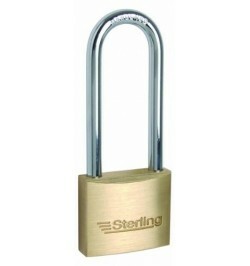 For use with a pad lock, they provide effective security against intruders and come with our usual free UK delivery. From small to big, laminated to brass. 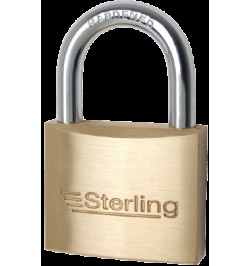 We have a wide selection of padlocks to suit your job. All our padlocks come with free UK delivery and are high quality, giving you peace of mind.